The Private Pilot Certificate is the first step into the world of aviation. Upon successful completion of the training, the pilot will be issued a Private Pilot Certificate and will be able to fly under visual flight rules (VFR). One can earn the Private Pilot Certificate using either a standard equipped Cessna 172SP or a technically advanced Cessna 172 NAVIII. 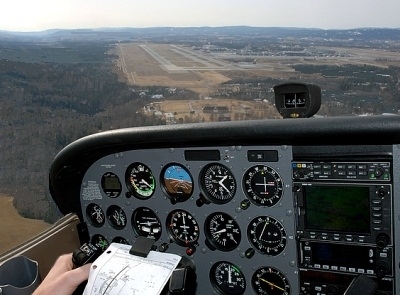 You must be at least 16 years old prior to your first solo and 17 to obtain the Private Pilot Certificate. Cessna 172 NAVIII G1000 Transition Course completion required prior to enrollment.